I have tried to put together the highlights in my personal music development and projects. This timeline does not include the work I have done for various companies. You can check my main clients here. Film scoring for Mikro and preparing a solo Album to be released in 2018. Moving to the Philippines and begins to write, direct, and compose for Mikro, the first movie where all actors are real insects. Producing Skwhere’s first Album with Velcro City Records : Cyber Geek Future available on iTunes, Beatport and everywhere. Creating Skwhere, a band performing live from Greenland through video and audio streaming in clubs and movie theater located thousands of miles away. Creating LiveMix Radio, an online platform to perform and talk about Music. Teaching piano, composing and arranging to students in Amsterdam, Netherlands. Forming the band “Crossover” as a computer performer. A band where traditional jazz meets with electronic. Composing soundtracks and jingles for a multitude of companies. 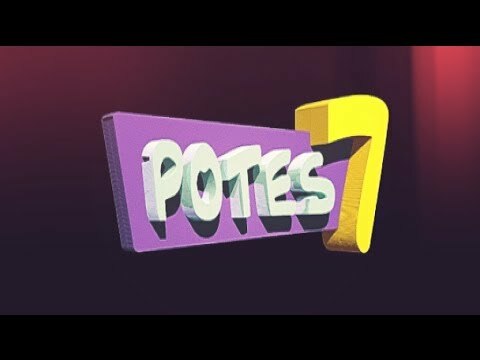 Composing, acting and writing for Potes7, the first French web-sitcom (2 Seasons of 24 Episodes). Accepted at the National Conservatory of Jazz in Lyon, France. College Diploma with Major in Music. Learning the Piano with Jazz Teachers. Learning the Piano with a Classical Teacher. My Life starts at around 3 A.M. in Crest, France.